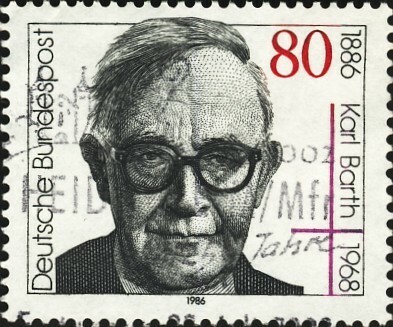 Karl Barth (; ; – ) was a Swiss Reformed theologian who is most well known for his landmark ''The Epistle to the Romans'', involvement in the Confessing Church, authorship of the Barmen Declaration, and especially his five volume theological summa the ''Church Dogmatics'' (published in twelve part-volumes between 1932-1967). Barth's influence expanded well beyond the academic realm to mainstream culture, leading him to be featured on the cover of ''Time'' on April 20, 1962. Für die Freiheit des Evangeliums. Mensch und Mitmensch : die Grundform der Menschlichkeit. Der Dienst am Wort Gottes.